Since 1982, the California Firefighter Joint Apprenticeship Committee (Cal-JAC) has helped blaze a path toward a better qualified, better trained and more diverse fire service. The Cal-JAC’s three decades of experience in fire service recruitment, testing and training gives FCTC the tools to offer high quality, relevant testing that will make it easier to match qualified candidates with the agencies that need them. The Candidate Physical Ability Test (CPAT) is the acknowledged standard in California for high quality, job specific physical ability testing. 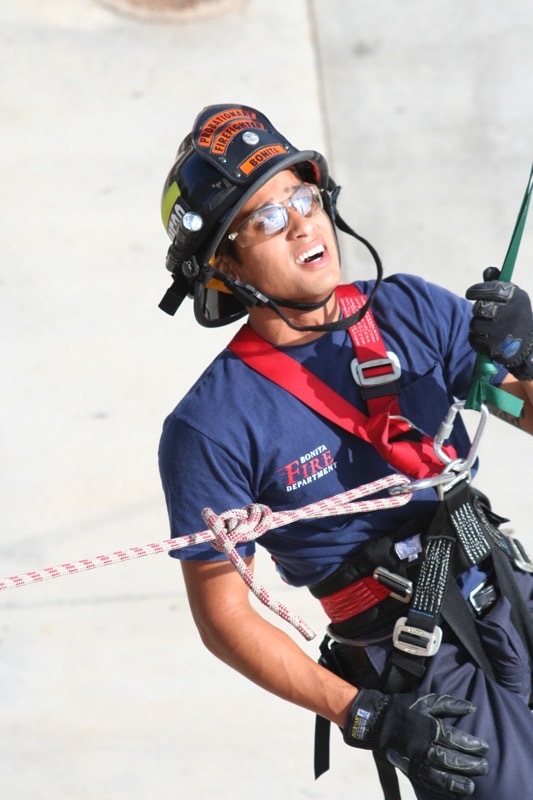 The timed CPAT challenges firefighter candidates on eight functions critical to the job. The Cal-JAC’s CPAT certification has become the default for most California fire departments. The Written Test is a rigorous, fair and fully validated test developed by an Advisory Committee of subject-matter experts and fire service professionals under the guidance of the Cal-JAC. It is a general-knowledge test consisting of 100 questions customized for firefighter candidates, drawing examples from the fire service itself. Departments throughout the state utilize the Statewide Eligibility List in various ways. For example, Departments can request the list and contact the candidates directly or, Departments can use it as a pre-qualifier - meaning when they open up their application process they may require applicants to have passed their CPAT and/or Written Test. Please contact the Cal-JAC to learn how your Department can utilize the services of FCTC. To read more information about the FCTC Statewide Eligibility List click here.